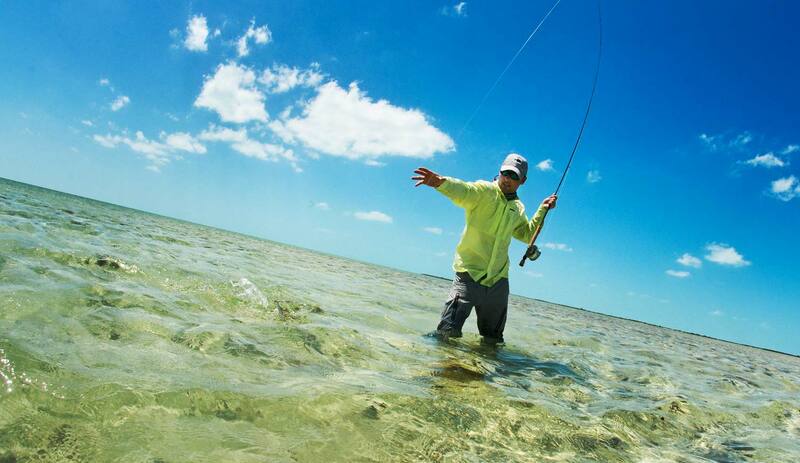 This entry was posted in Fly Fishing Gear, Fly Fishing Tips & Technique, Saltwater Fly Fishing, The Hot Ticket and tagged WATCH THE VIDEO AND LEARN TO TIE AN EFFECTIVE BONEFISH LEADER. by Louis Cahill. Bookmark the permalink. the old knotted, tapered leader. Great video and explanation. Could I do a similar setup for smallmouth? What diameters would be appropriate? I would use this leader for small mouth. Just shorten each section by 6 inches fro a 9′ leader. Louis, thanks for the great video. Why is a tied leader more desirable than an extruded tapered leader? You mentioned the stiffness of the Rio sections; is that the primary reason or are there others? Great question Gary. it’s a big topic. Check out this article. Your kitchen is cool, and I knew you were smart enough to have a microwave. How else does one heat up a cup of coffee? The toaster is a nice touch. Great information and video. Love the kitchen videos. In fact, i love all of y’all ‘s instructional videos. Thanks for doing these. Great video. Gonna tie some up for carp.